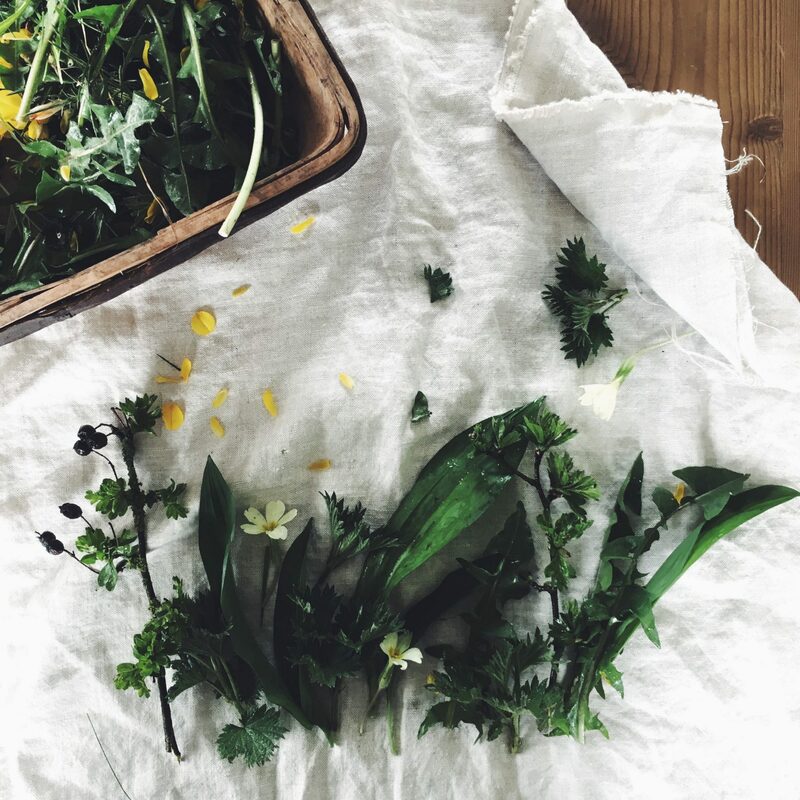 Running on Sunday 12th May 2019 between 10.30-1.30pm Dermot from Forage Ireland will be back here on the farm to share his extensive knowledge of foraging for wild edibles. The morning will kick off with a walk of the farm where you’ll learn all about what’s edible in the hedgerows at this time of year. Dermot will also be showing you how to harvest safely and sustainably. 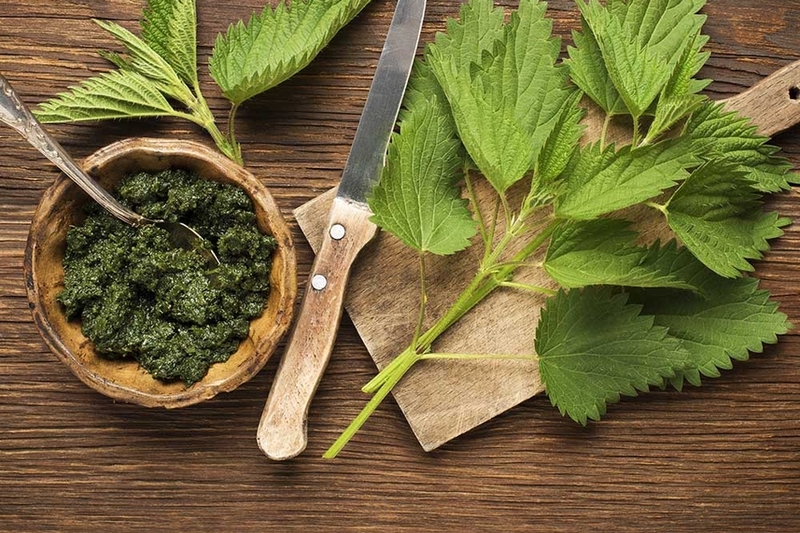 Ever wondered what to do with nettles? Walk the site foraging then learn how to make nettle tea and nettle soup. Walk led by Forage Ireland expert Dermot Hughes. Meeting at entrance to Riverside Path/Waterfowl Park, Knockan Road.